We provide affordable Glass Repair & Replacement Services for Residential & Commercial units across the Melbourne. 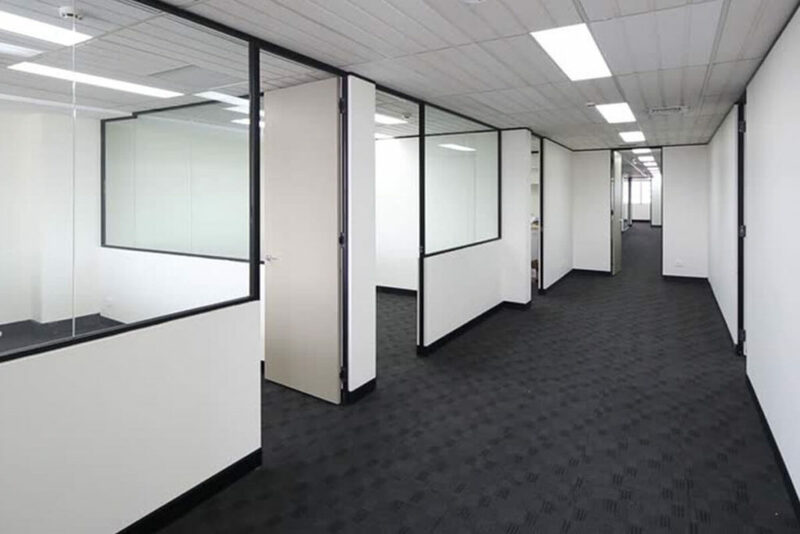 Need Affordable Glaziers in Melbourne? We do all type of Glass Fitting, Repair & Replacement for your Residential House. Our Glazing service is affordable if you compare in Melbourne. Swift Glass provides services for local businesses i.e. Office, Shop, Commercial venues etc. 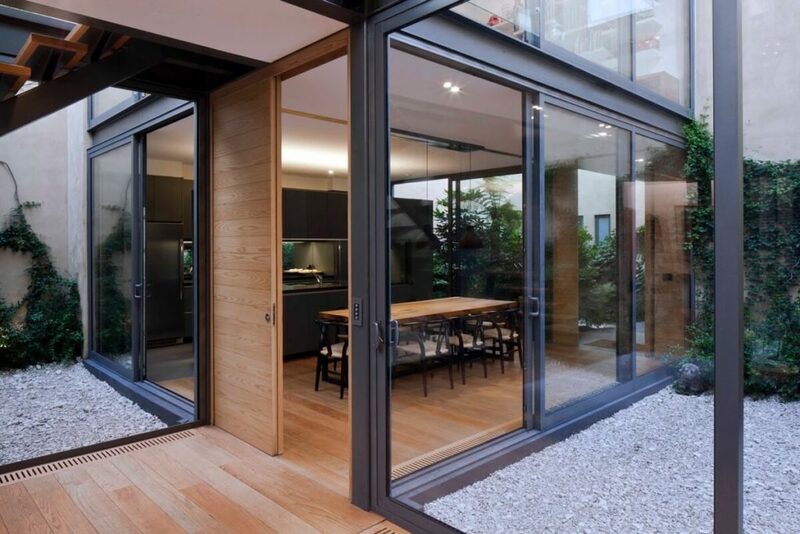 Swift Glass in Melbourne offers wide range of Glazing Services for your Home & Business need at single place. Whether you have an Emergency Glass Repair, just give us a call, our professional Glaziers will be on your door step in next few minutes. We, at Swift Glass offer our customer a pleasent & quality service result. 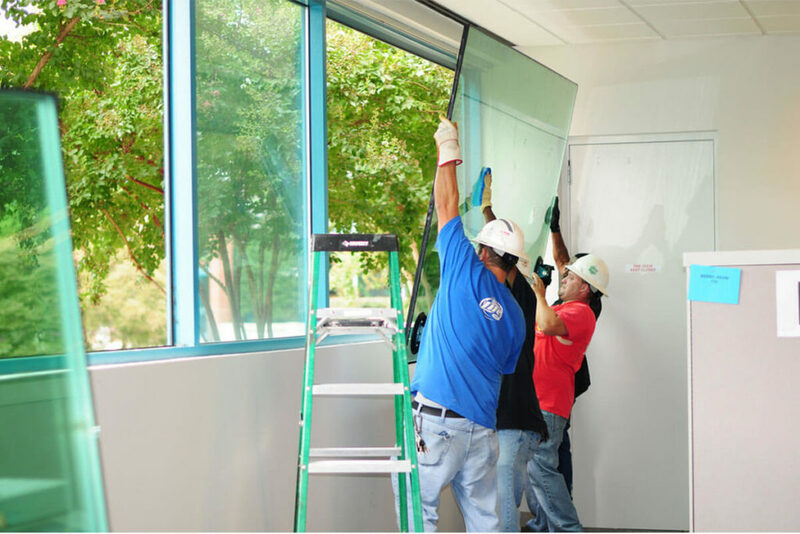 While you are serving with team of professional qualified Glaziers, we ensure to keep all the quality standards while delivering our world class service. Our Glass Repair Experts are experienced & qualified well being to fix your Home or Business Glass with all precautions & standards. Ask us for more informtion. At Swift Glass, you are served by someone who is in this industry for more than 10 Years. We provide our service to our customer with all ease and flexibility. We also work for weekends and can flexibly come to your place after business hours. We believe our customers get the service what they paid for. 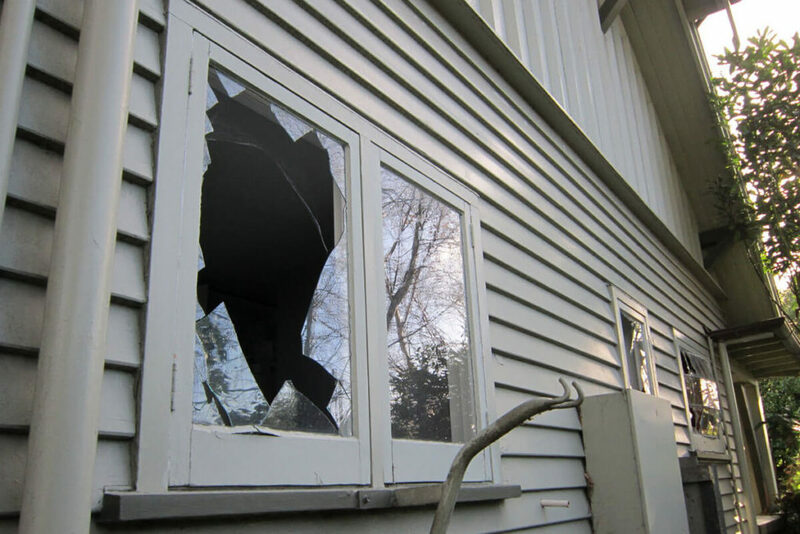 Call Us for any Emergency Glass Repair & Replacement in Melbourne. Swift Glass is Melboure based Glaziers providing all types of Glass solutions under one roof. With all the quality Glass Fitting Service, Swift Glass offers affordable services to your business i.e. for Kitchen, Bathroom, Interior, Exterior, Office, Shop etc. Get the professional hands on any types of Glass Repair & Replacement in Melbourne. Home Overall rating: 5 out of 5 based on 17 reviews.